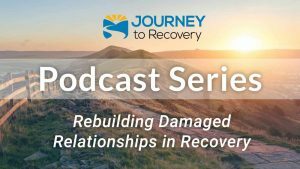 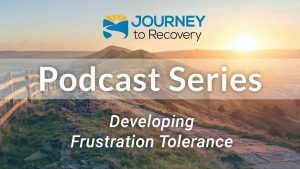 On today’s podcast, join co-hosts Tim Bode and Gaylen Morse as they continue talking with Dr. Hal Baumchen about recognizing relapse points. 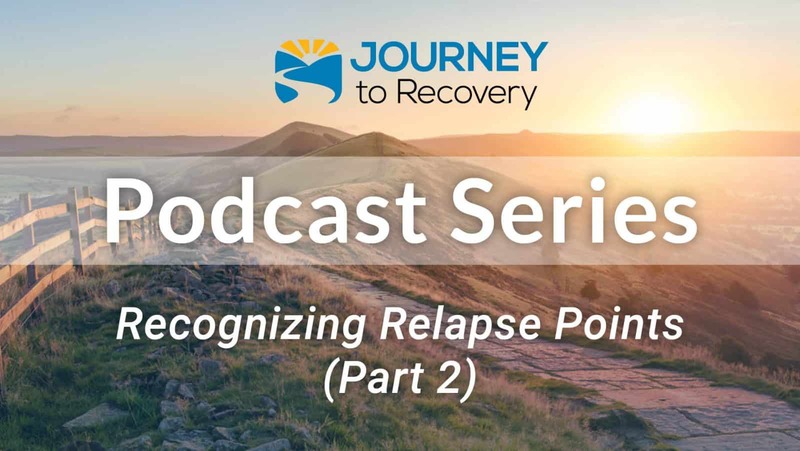 The focus of today’s discussion is twelve areas where relapse is most common. 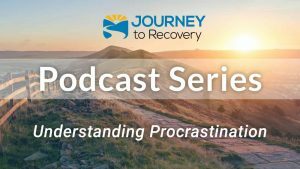 Learn ways to reduce relapse potential, and improve your ability to plan ahead and avoid temptation.